It's actually been more than a month since I've written my last "Talking Personal" that I can't even remember what I've actually done. I've been swamped with uni assignments and tests, that I spiralled into a hole. I completely abandoned my blog, which really annoyed me, because it meant that all the content I had planned were being forgotten. 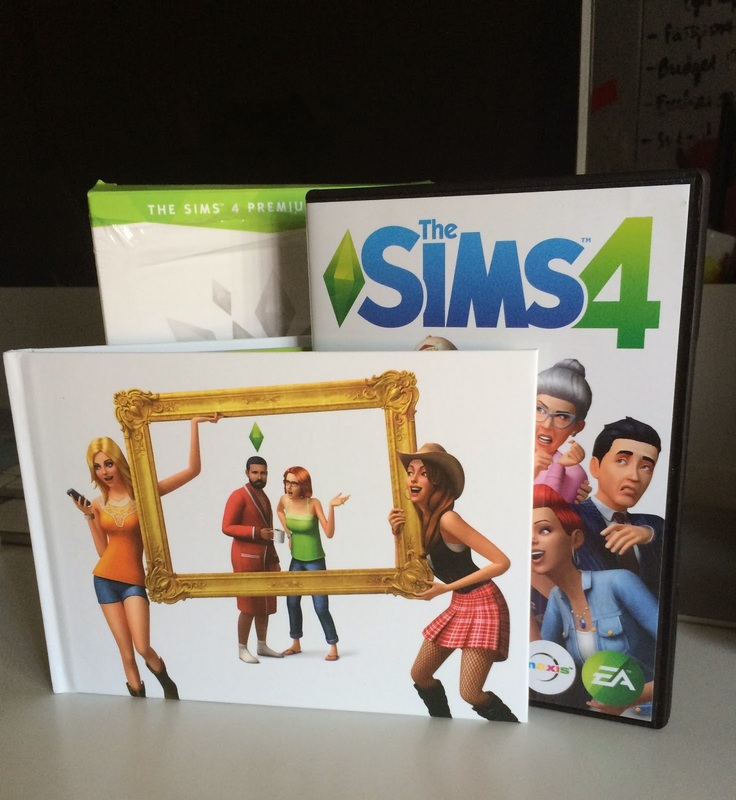 It also didn't help that The Sims 4 was released and I was quickly sucked into the new game. I even "forgot" that I had an assignment due in the week because I was too busy with my new Sims family. One my latest commitments has been eating healthy and exercising regularly. 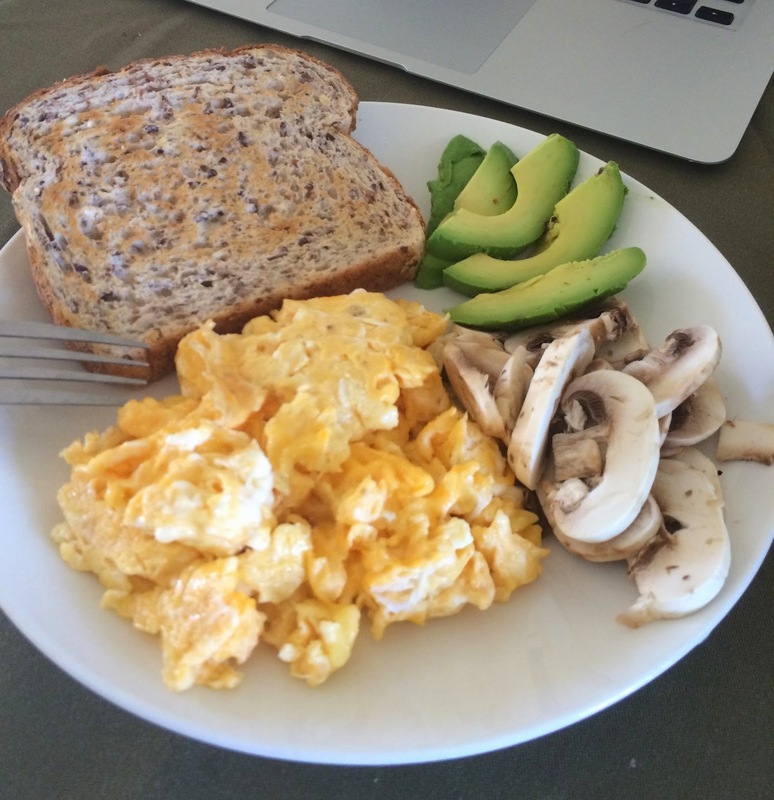 I absolutely love waking up with meals to look forward to, especially breakfast. I've got a new found appreciation for Overnight Oats. I add a bunch of bananas and strawberries to sweeten the oats and in the morning, as a drizzle of honey before I eat it. My favourite though is adding a spoonful of peanut butter and mixing it in, it tastes amazing! Other than that I'll have scrambled eggs and avocado once a week, and yoghurt and muesli on others. Breakfast is definitely my favourite meal of the day! 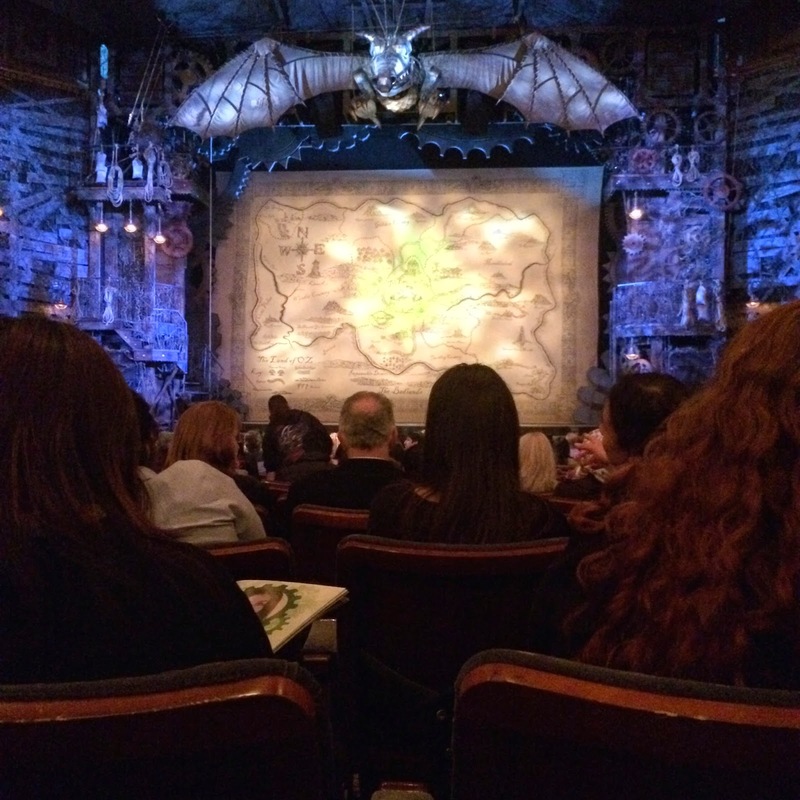 My favourite thing this month though was going to see Wicked the Musical. It was exceptional from start to finish - I was completely blown away. Glinda was so funny, definitely my favourite character, and Lucy Durack made her shine. She was so enjoyable! I highly recommend you guys go to see if you haven't, although apparently I'm one of the few who hasn't seen it before. I'm currently on my mid-term break, so this week should be dedicated to catching up on everything I've missed before my exams start. I only have 4 weeks of uni left, that's insane! I'm so excited for holidays though because it means I can work and read and buy more books. Yay! That looks delicious! 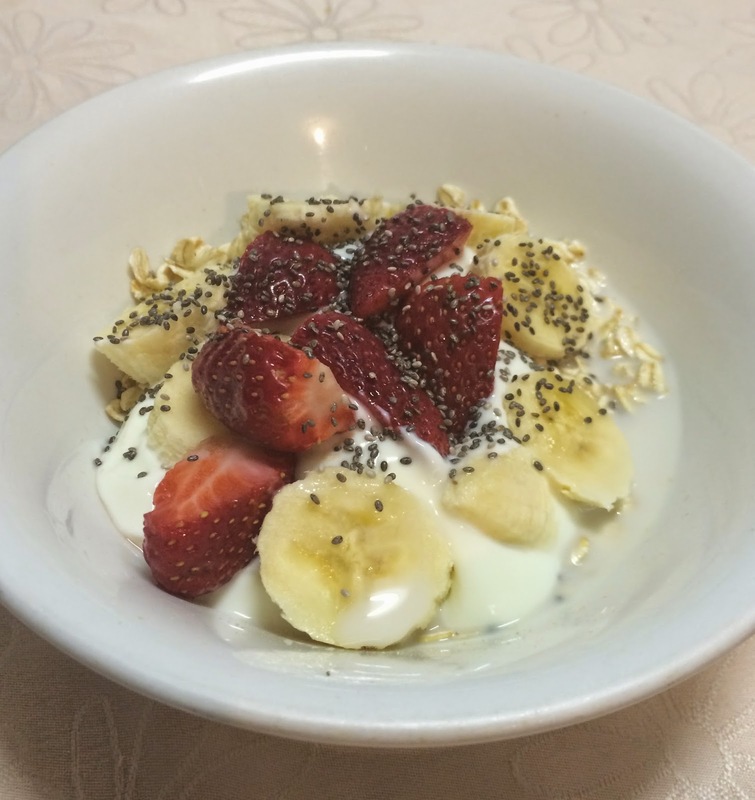 Is that Chia seed I spot on there too? I wish I could be bothered, my breakfast consists of Vegemite toast usually. So sorry to hear that you've been so swamped, I used to see you on Twitter so much more and hope you can get back on that blogging horse soon. I've just realised that blogging horse doesn't even make sense. I really think I need to come with my own translator. Yup, great spotting! 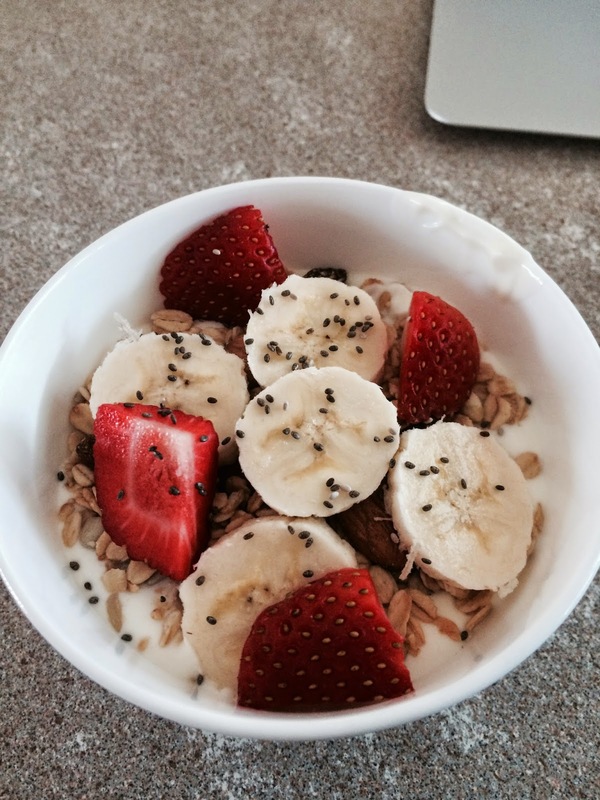 I find breakfast motivates me for the rest of day, I guess food is the biggest motivator for me. I have not had Vegemite since Grade 1 ... Don't worry, I shall be back up and running!